Open from 5am Banjo’s Sippy Downs offers a great range of breakfast and lunch options, freshly baked breads and sweet treats to keep customers coming back for more. 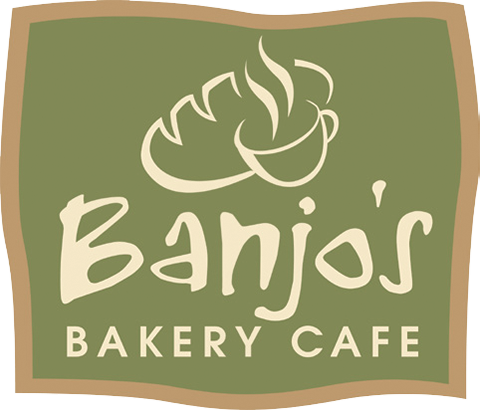 As if the smell of Banjo’s Bakery Cafe’s freshly baked bread or the taste of their melt-in-the-mouth pastries wasn’t temptation enough, visitors to Banjo’s now also have the opportunity to earn reward points at every visit. Simply pick up a Banjo’s VIP card in Sippy Downs, register your card online and start earning rewards. With indoor and outdoor seating – this store is set to fill the void for students and locals wanting to treat themselves with delicious healthier alternatives. Call in and see Shannon, Kiri and the team today!